Upon arrival of Emergency Medical Services, they found Tori A. Isler, a 38 yoa female from rural Amery, WI had succumbed to her injuries and passed away. 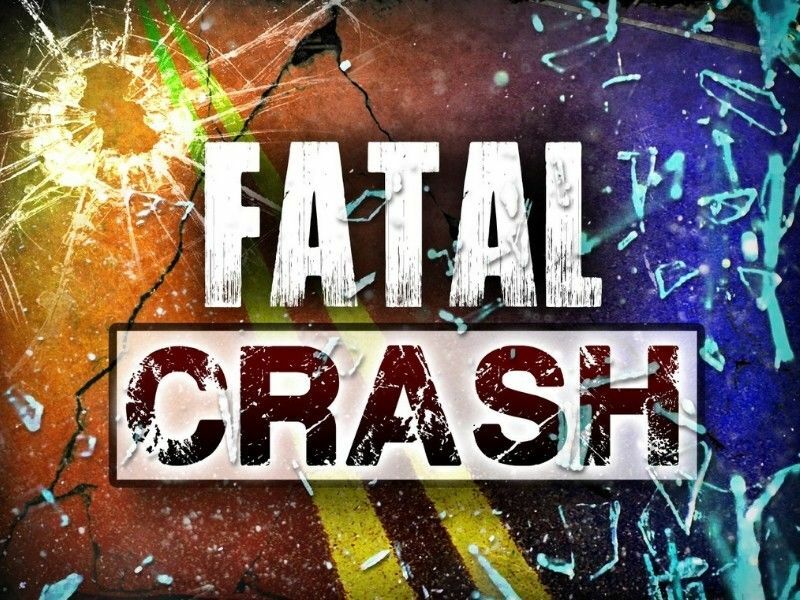 POLK COUNTY -- A 38-year-old woman from Amery, WI died following a motor vehicle crash in Polk County, according to a press release from the Polk County Sheriff's Office. (Press Release) -- On Thursday, November 29th 2018 at 5:22 pm the Polk County Sheriff’s Office Dispatch Center began receiving calls that were reporting a motor vehicle crash on US Highway 8 at the intersection of County Road H/110th Street in Apple River Township. Upon arrival, Deputies learned that Tori A. Isler, a 38 yoa female from rural Amery, WI, was driving a 2004 Chevrolet Cavalier on County Road H and was initially stopped at the stop sign, facing North, at the intersection of US Highway 8. At that time Kevin H. Bunker a 54 yoa male from St Croix Falls, WI, was traveling East bound on US Highway 8 driving a 2003 GMC Sierra Pickup Truck. At this time, the Bunker vehicle was approaching the County Road H intersection. As the Bunker vehicle approached the intersection, the Isler vehicle began to pull out onto US Highway 8 to make a left turn to go west bound. As the vehicle entered onto Highway 8, it pulled into the path of Bunker vehicle. The vehicles collided with front end of the GMC striking the center of the drivers side door of the Cavalier. Both vehicle then traveled to the North and East coming to rest a short distance from the area of impact. Upon arrival of Emergency Medical Services, they found Isler had succumbed to her injuries and passed away. The driver of the GMC suffered minor injuries. Assisting with this crash were the Apple River Fire and First Responders, the Amery Area Ambulance Service, the Lakes Area Ambulance Service, and the Polk County Medical Examiner’s Office. This matter will be further investigated by the Polk County Sheriff’s Office.